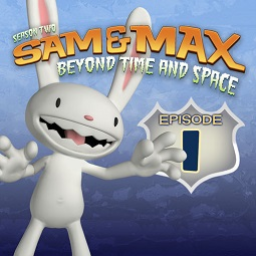 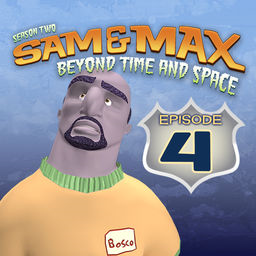 The first Sam & Max - Beyond Time & Space game with trophies was Sam & Max - Beyond Time & Space: Episode 1 - Ice Station Santa, which was developed and published by Telltale Games and released on 18 October 2011. 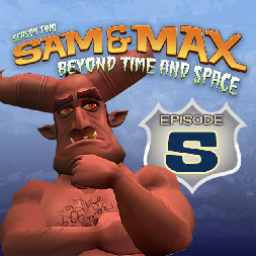 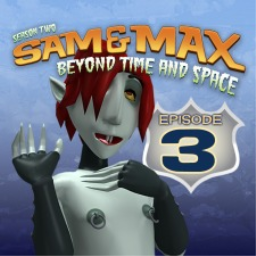 Since then there have been 4 more games in the series with trophies, the most recent being Sam & Max - Beyond Time & Space: Episode 5 - What's New, Beelzebub? 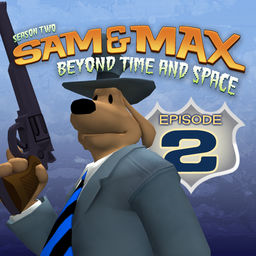 which was developed and published by Telltale Games and released on 18 October 2011.